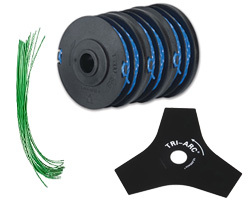 High accuracy achieved through PRO STROKE mechanisms and LINEASSIST. 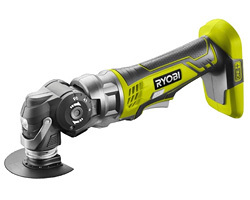 Quick lock one finger blade clamp allows user to change blade easily. 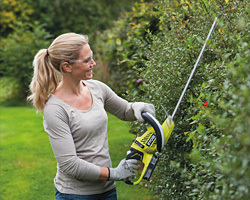 Ergonomic handle and detachable vacuum port makes this jigsaw compact and improves comfort. 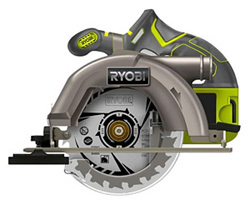 New flat saw bar design, which offers increased accuracy of up to 49% and reduced vibration of up to 10% versus leading competition. 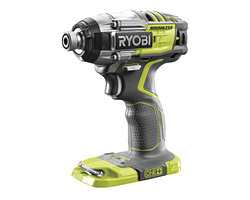 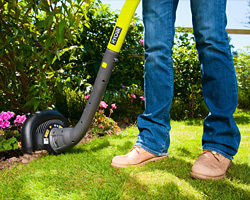 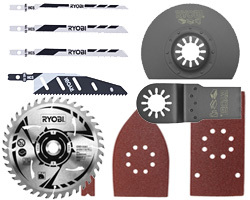 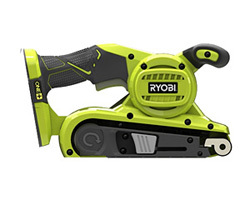 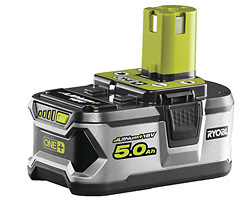 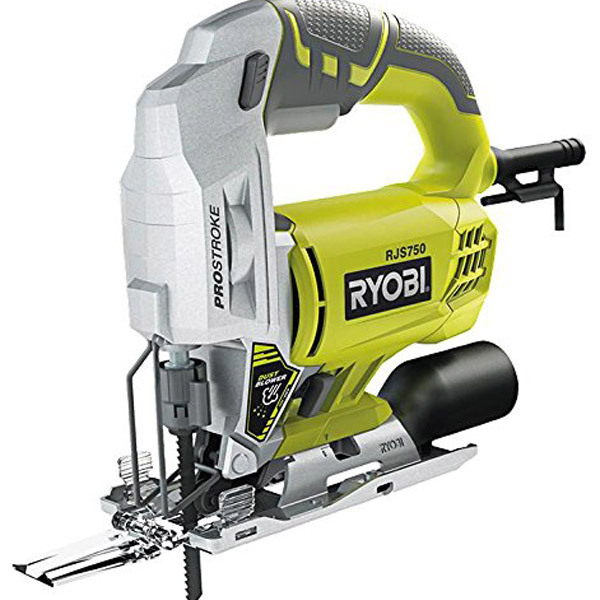 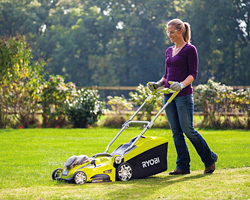 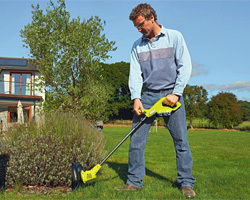 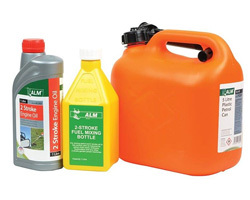 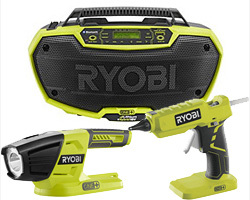 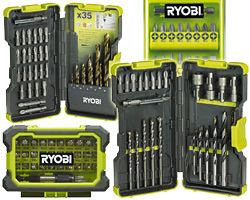 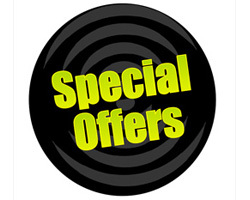 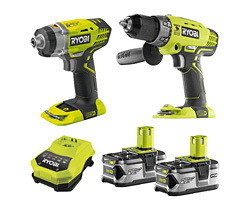 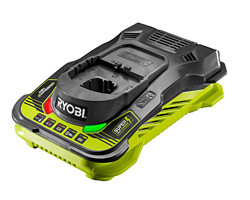 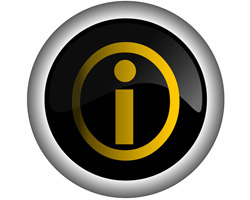 Compatible with a range of Ryobi Accessories.